Players will also now earn Shards as they level up, the Shard is a new form of currency that can be used to get cosmetic items and new stat-tracking achievements which are known as 'Relics'. There are also now exclusive challenges that players can participate in, there's now also a chart wheel for hero phrases and rewards for coming out victorious in matches. 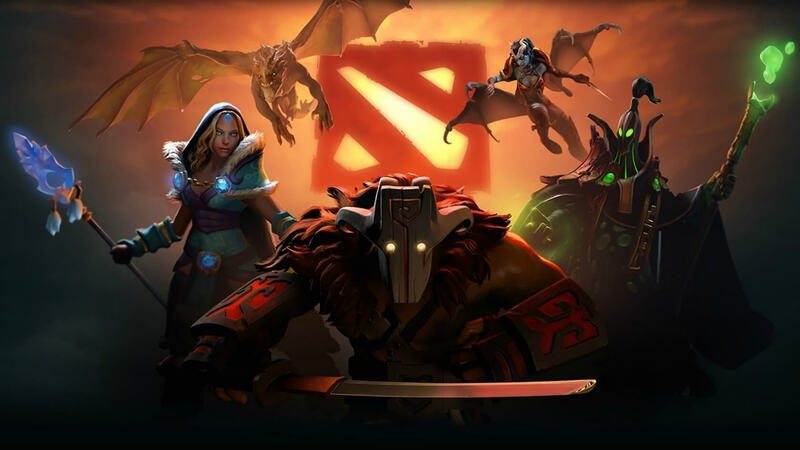 Dota 2 will always stay free to play while players deeply interested in exploring deeper into the game would surely love the upgrade!